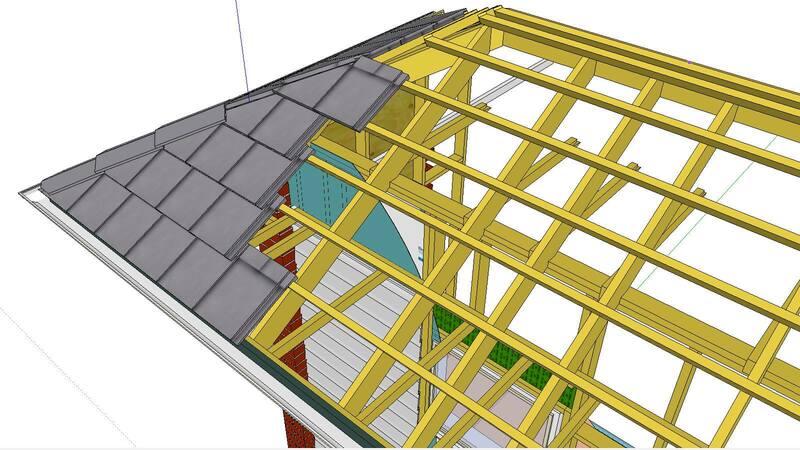 What if we told you you can bring together the power of CAD, Estimation, 3D Modelling, 2D planning, Building Information Modelling (BIM) and Virtual Design Construction into one easy-to-use package? 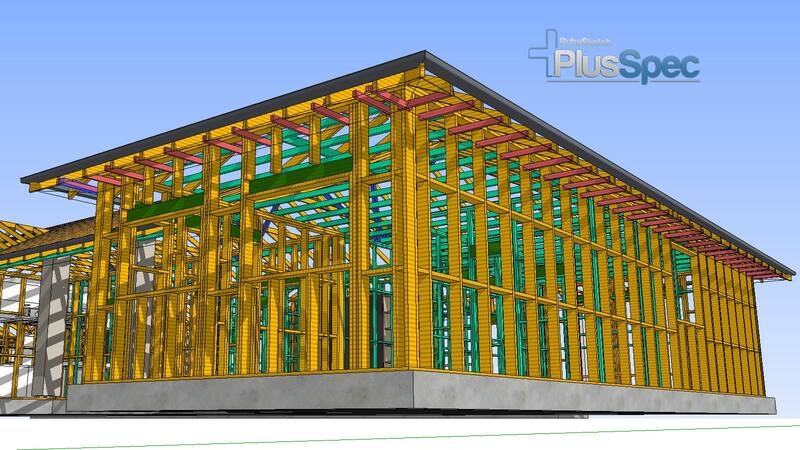 PlusSpec is adesign, planning, estimation and construction tool used mainly for residential projects. 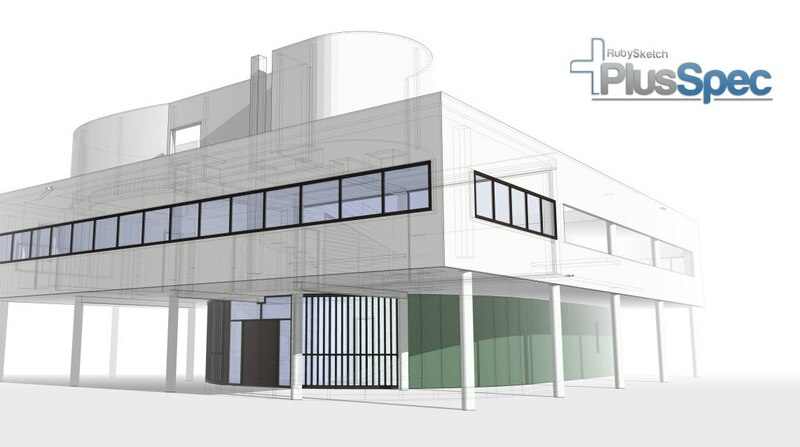 We’ve partnered with RubySketch to offer PlusSpec as a game-changing addition to your SketchUp Pro. 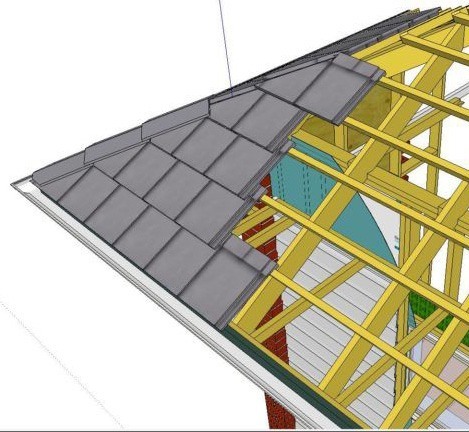 Using ready-made building materials from real manufacturers to create your design means you will model in less than half the time than with SketchUp alone. These materials include all the data you need to value your project in real-time as you make updates to your model. One of the most powerful features of PlusSpec is the ability to customise. You can easily create every material or product you need for your designs – that’s if they’re not already in the extensive library! You can create your own unique materials library that will be available for use at any time, for any project. Every aspect of your model will be ‘smart’ and will include all the data you need to bring your design to life such as: quantities, pricing, product names and codes, specifications, warranties, general notes, and more. Never redraw anything again. Simply change materials, heights, diameters, thickness, floor plans – all with a click of a button. Generate accurate takeoffs for your materials, quantities, labour hours, costs and more for amazingly quick quotes for your customers. Need to make a change? Your reports will update with your design.